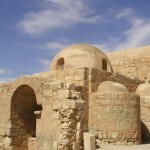 If you do not have much time, this tour takes you on a whistle-stop tour of the best sites in Jordan. This is also great to add on to a short diving or trekking tour. Explore the rich history of Jordan from the Nabateans in Petra, Romans of Jerash, Crusaders of Ajloun and the eastern desert, right up to modern day Bedouin in Wadi Rum. 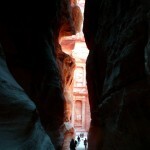 The most thorough tour of Jordan combining history, culture and nature in one amazing trip. 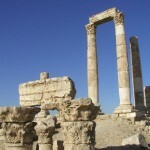 Amman, Jerash, Ajloun, Umm Qais, Desert castles, Madaba, Mount Nebo, Karak, Dana, Petra, Wadi Rum, Aqaba, Dead sea.